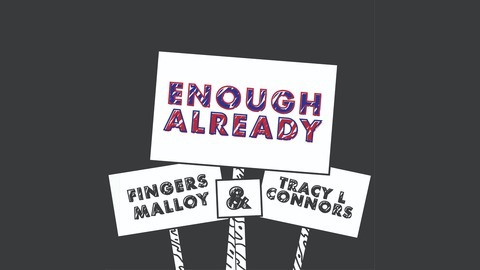 This future-award-winning podcast, starring Fingers Malloy and Tracy L. Connors, has a money backed guarantee of at least one laugh per episode. We live in interesting times. If you’d rather laugh than cry about it, then you’ve come to the right place! Consider Enough Already to be your weekly respite from the madness. 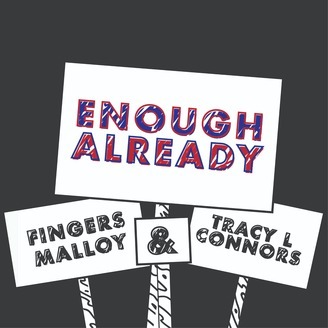 This week on the big show, Fingers and Tracy talk about the Trump administration considering moving illegals to sanctuary cities, Julian Assange's arrest, Avenatti's indictment, and the civil case the City of Chicago has filed against Jussie Smollett.